BAGAN, Myanmar (Burma) - Bagan was the ancient capital of the Kingdom of Pagan. 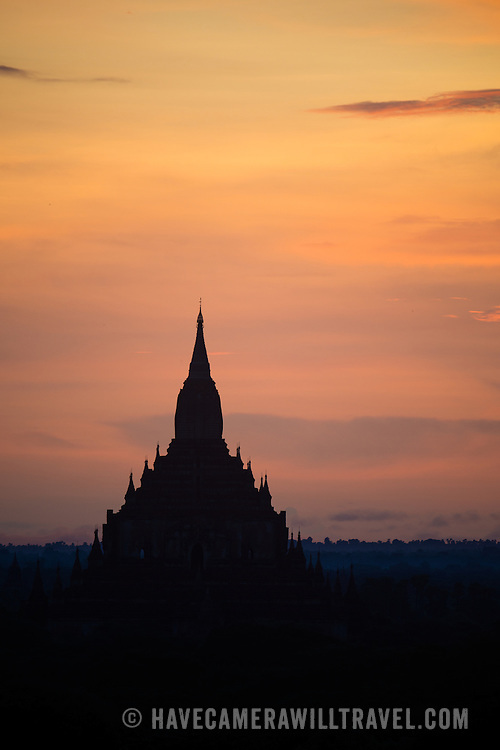 During its height, from the 9th to the 13th century, over 10,000 Buddhist temples and pagodas were built. Several thousand of them survive today.